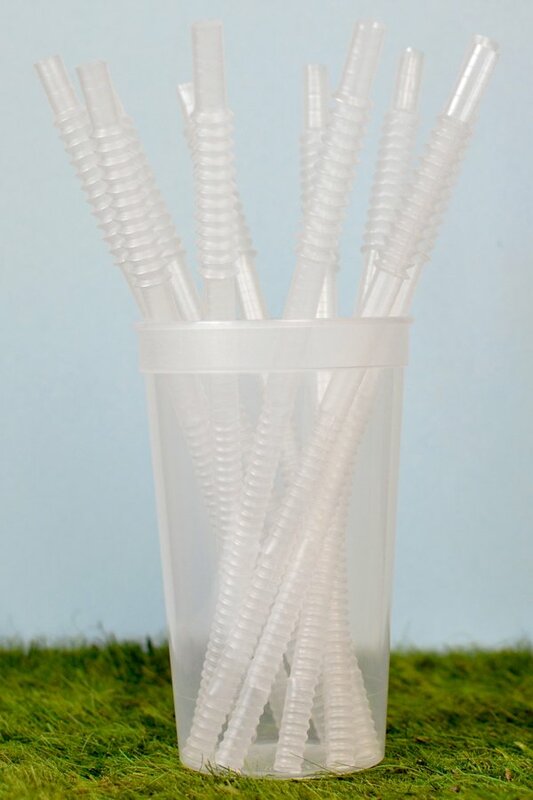 Add the finishing touch to your stadium cups and lids with these reusable, flexible drinking straws available in assorted colors and sizes. Choose from 7 inch straws for 12 oz and 16 oz cups, 10 inch clear straws for 22 oz cups, or extra long 12 inch straws for jumbo 32 oz cups. 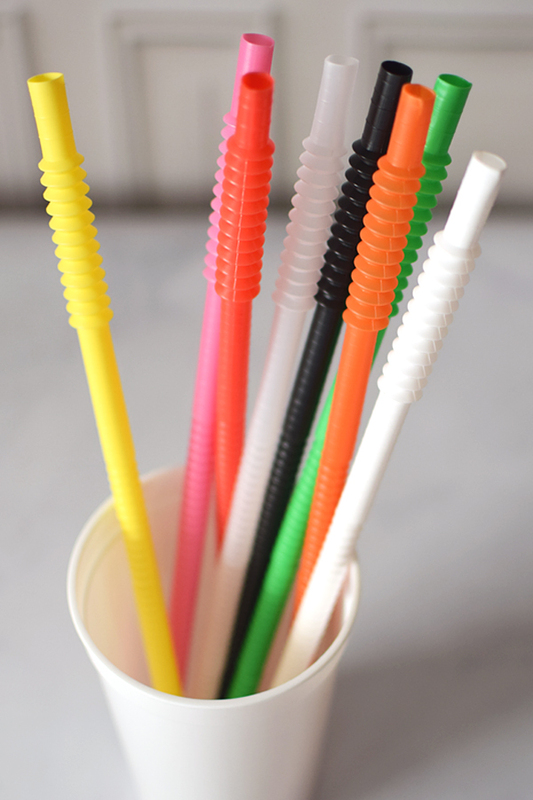 Drinking straws are available in a variety of different color options (10 inch straws are available in clear only). 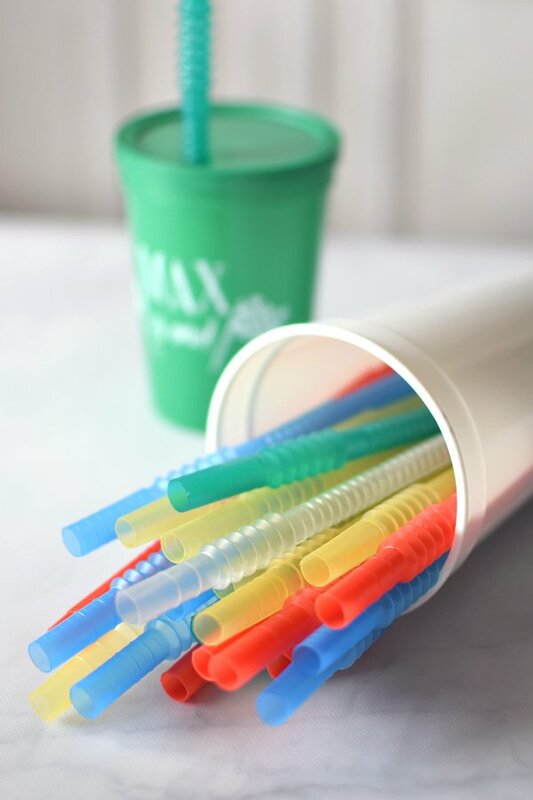 Add the finishing touch to your stadium cups and lids with these reusable, flexible drinking straws available in assorted colors and sizes.